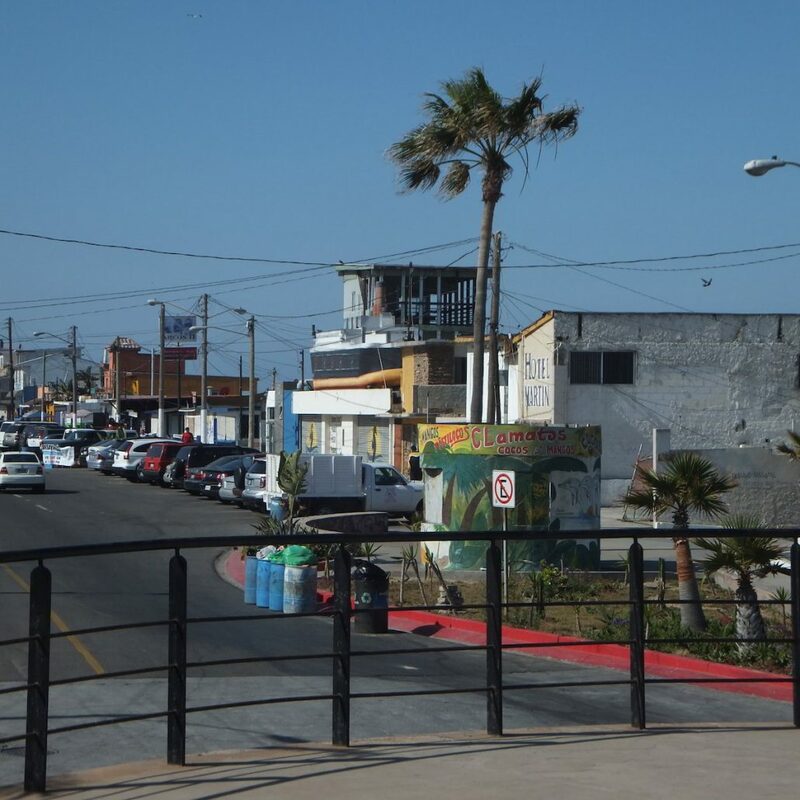 Playas de Tijuana is the westernmost borough of Tijuana, bounded on the North by the border fence with the United States, to the West, the Pacific Ocean. 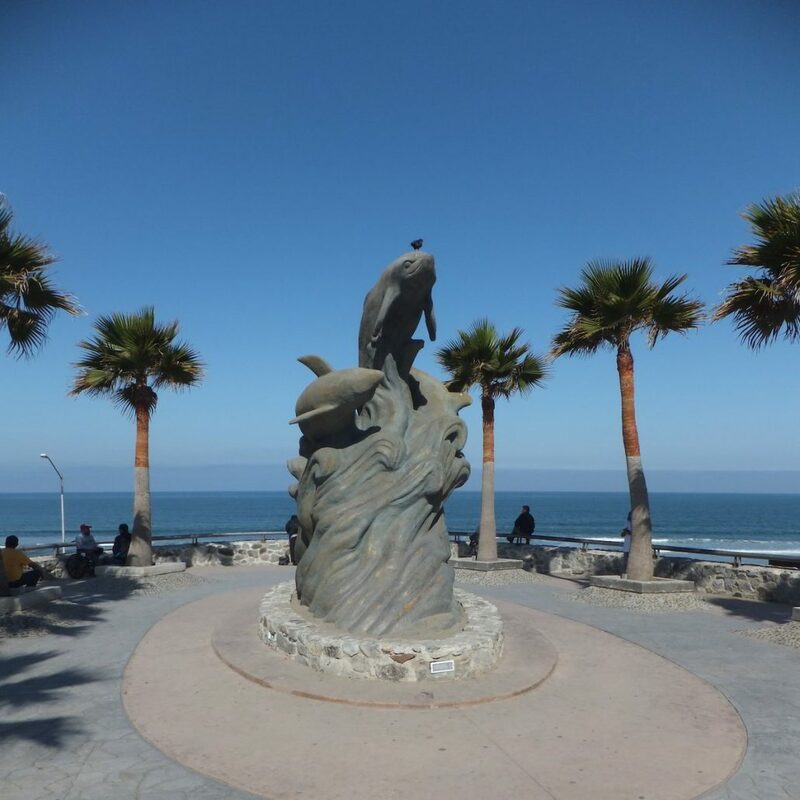 In addition to the many restaurants perched high above the sandy beach, the area features Plaza Monumental, often referred to as Bullring by the Sea, as well as the Tijuana campus of Universidad Iberoamericana. 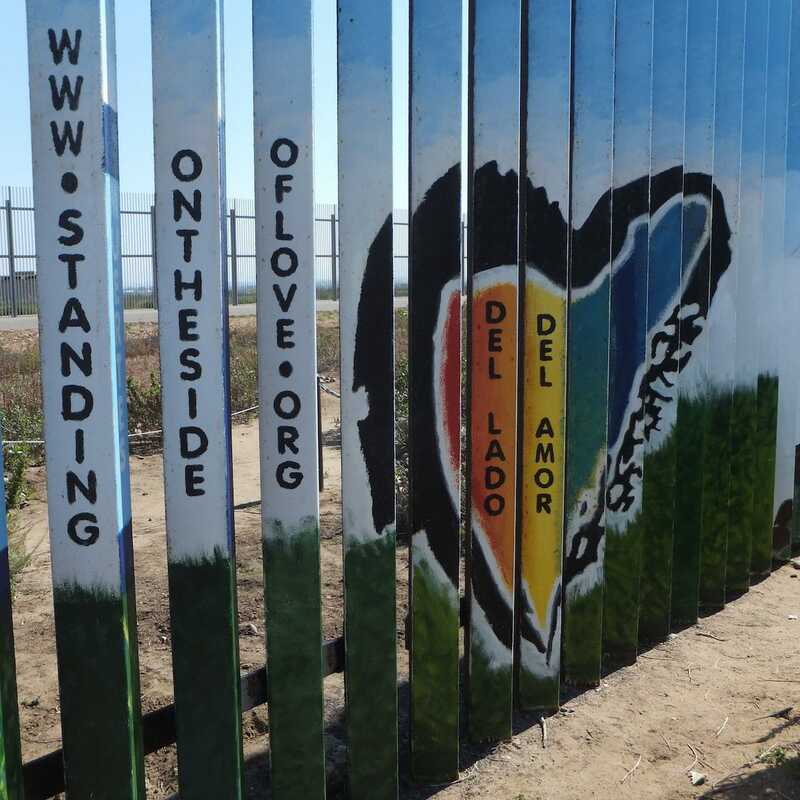 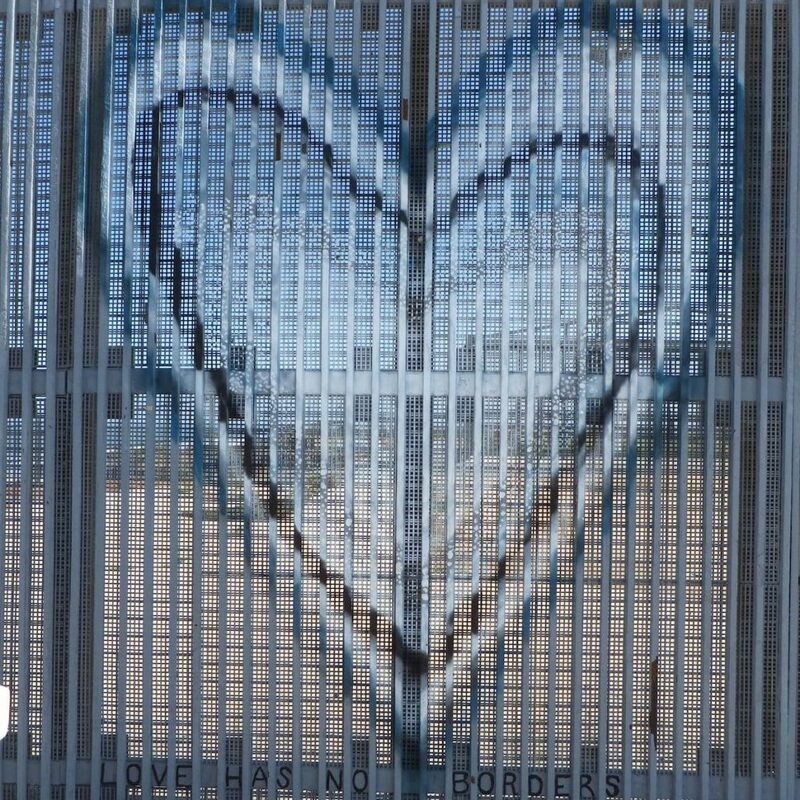 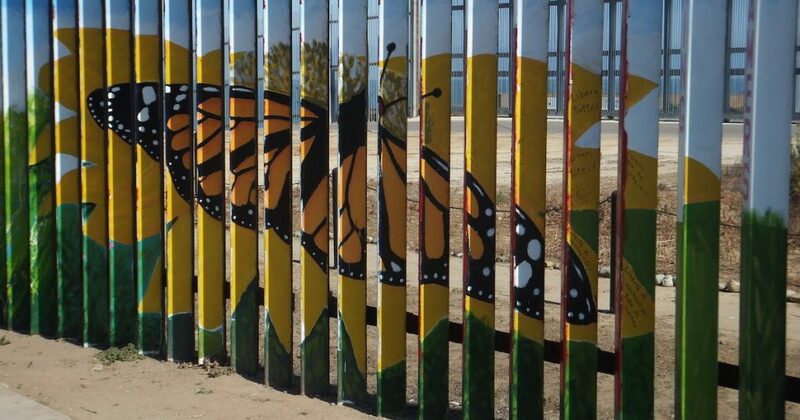 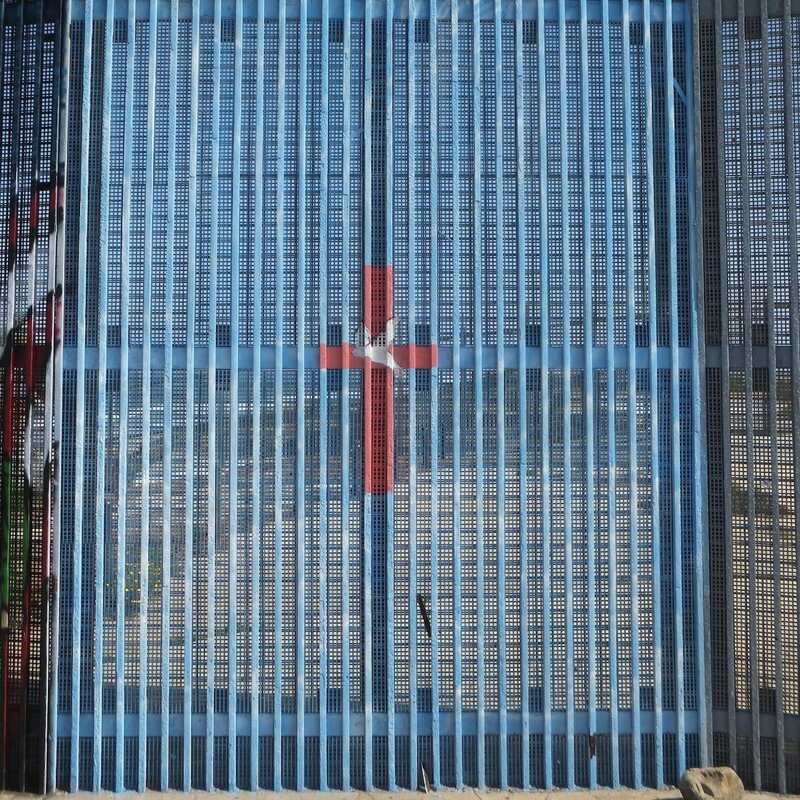 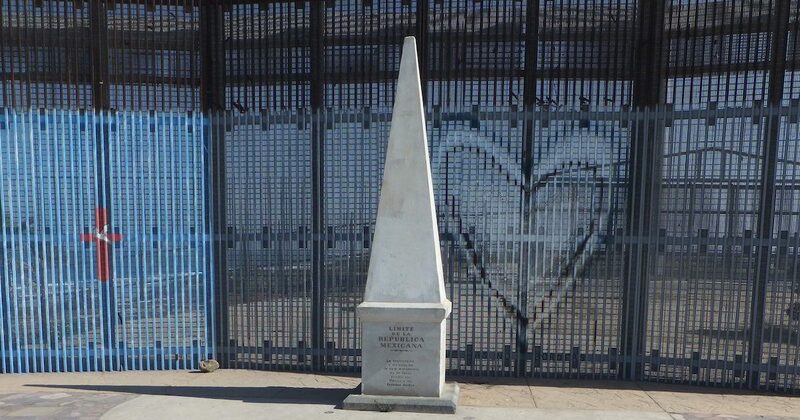 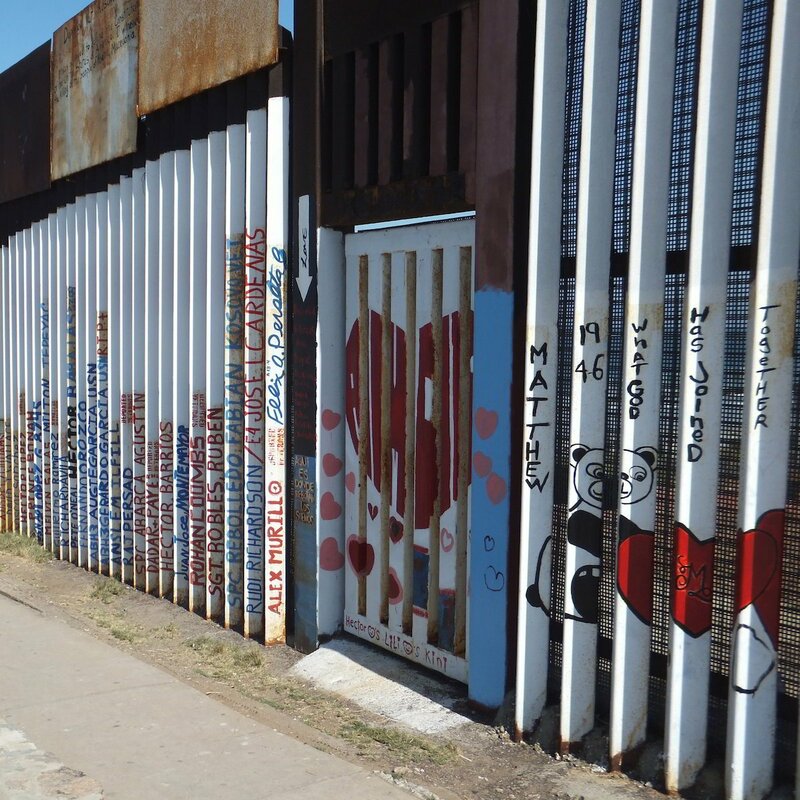 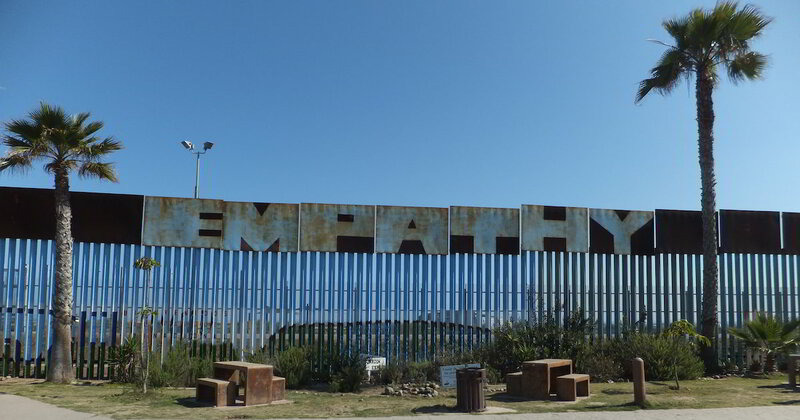 This community also plays home to Border Monument 258, as the namesake of TEDxMonumento258.